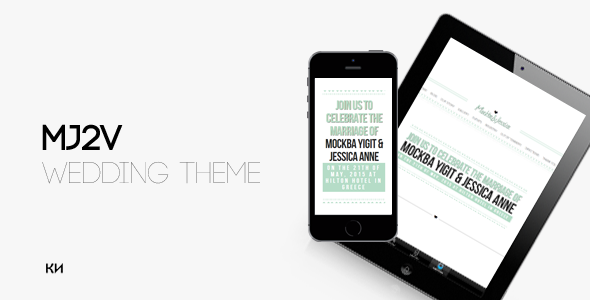 MJ2v is a HTML5/CSS3/Bootstrap optimized responsive theme perfect for wedding themes. It’s also suitable for multi purposes such as blog, portfolio, photography. This is the second version of the theme. The first version is sold more than 250 copies. Item Reviewed: One page or multi page Wedding Theme 9 out of 10 based on 10 ratings. 9 user reviews.